Smart solutions and the internet of things are opening up great new perspectives for heavy-duty laundries. With the creation of Gotli Labs, a dedicated organization with business experts, we are committed to the development of innovative new solutions for this industry. 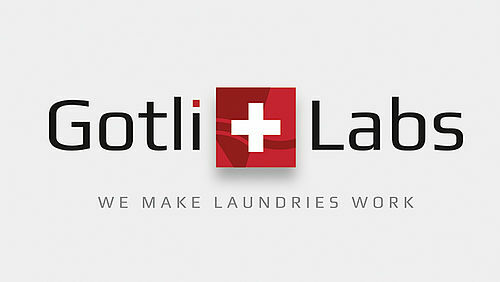 Gotli Labs AG has acquired the Cockpit™ and PIMS applications (from ABS Laundry Business Solutions) and integrated them into one solution to make laundries work. 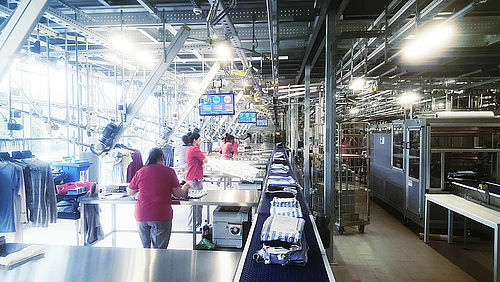 JENSEN’s Cockpit™ provided real-time information to view and track-and-trace the entire laundry process together with a wide range of production statistics. The Production Information Management System (PIMS) by ABS helped to increase the efficiency of available resources by planning and measuring staff and equipment. PIMS was built to record time and attendance data and export that to a payroll system. Our objective with Globe was to consolidate the best of both worlds into a new system which can manage all resources in a laundry; equipment, staff, utilities and energy. Get the best from your staff and equipment: All of this functionality in ONE system is not seen before in our industry. Gotli Labs AG operates independently from the JENSEN-GROUP. Please visit their website www.gotlilabs.com for more information.